Are your revenues rising but your profits are not? Are you getting all the information you need to make the right decisions for your company? No? Don’t worry you are not unusual. Nearly 70% of business are not getting anything out of their company accountants and feel it is a chore to be completed rather that a tool to be used. Did you know that you are missing out on valuable information that will help you understand and grow your business?No need to panic! You are in the right place. Guided course starts 23rd April … click here to find out more. Carmel is a qualified Certified Management Accountant (CIMA) with over 20 years experience working in industry. 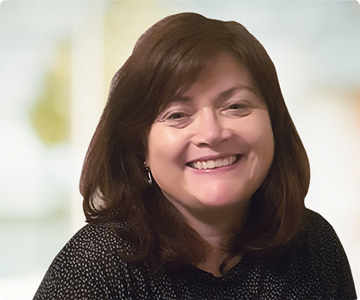 For the past 10 years, Carmel has been running a very busy finance team in the IT sector, with responsibility for the company Financial Statements. 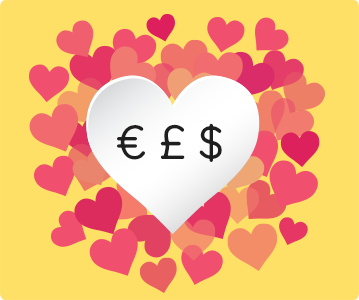 Fall in Love with Finance, is a one stop shop to setting up the bookkeeping systems you need to understand and control your business. From learning what information is needed, to creating and understanding simple financial statements, this course delivers. We offer a one stop shop for all of your financial and business needs, taking the worry out of having to find a tax, financial or management accountant. We support your business from book keeping to strategic growth and everything in between. I love working with Carmel. 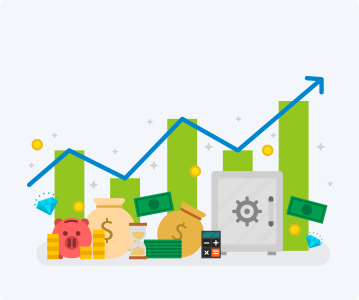 Having an up to date, accurate financial understanding of my business, empowers and informs my decision making in a way that helps me trust more and stress less. Amanda Grace: Artist. Facilitator. Pilgrim Soul.